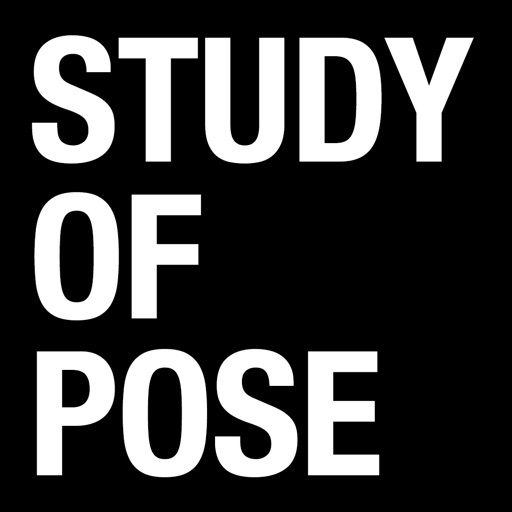 A groundbreaking, in-depth exploration of the movement and flexibility of the human body, Study of Pose features 1,000 unique poses, captured from 100 angles in 100,000 high-resolution images that users can rotate a full 360 degrees or pinch and zoom to examine from all perspectives in great detail. These stunning, 3D, black-and-white photographs showcase the unique collaboration between international supermodel Coco Rocha—“The Queen of Pose” whose uncanny ability to strike distinctive, camera-ready poses at an astounding speed has earned her international fame throughout the fashion industry—and world-renowned photographer Steven Sebring. 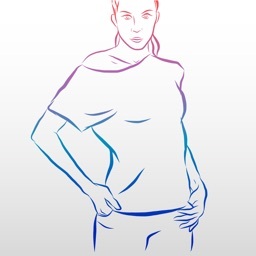 Study of Pose shows Rocha in a simple white leotard striking a myriad of poses—theatrical, vibrant, elegant, dramatic, and unlike anything the fashion or art worlds have seen before. The result is a gorgeous and arresting look at the potential of the human form. 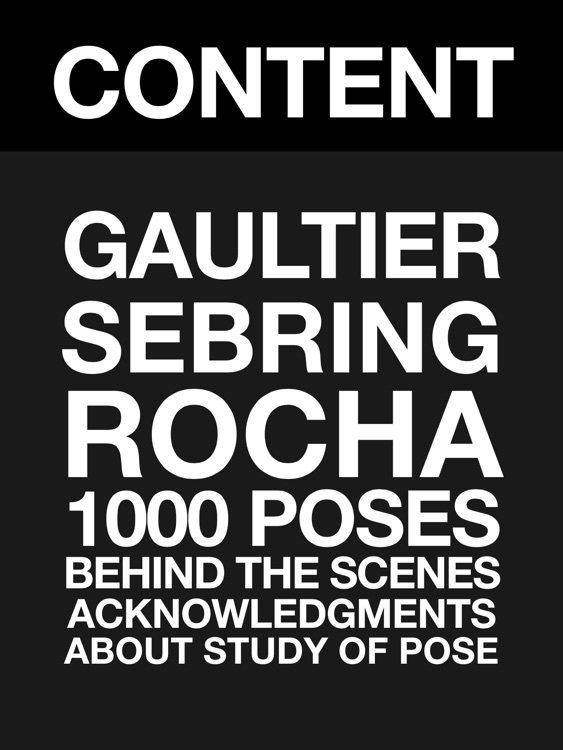 Also included is a foreword by fashion visionary Jean Paul Gaultier and introductory comments on this one-of-a-kind project from both Rocha and Sebring.